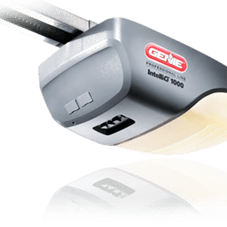 What is a garage door opener and how does it work? 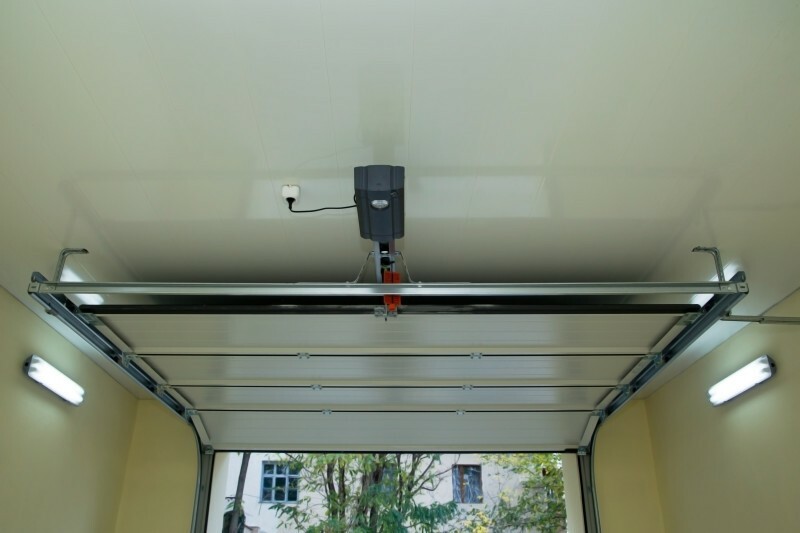 It is a motorized device that opens and closes garage doors (residential or commercial). Most are controlled by switches on the garage wall, as well as by remote controls carried by the owner. Let’s take a look at the some of the benefits of having an electric opener. 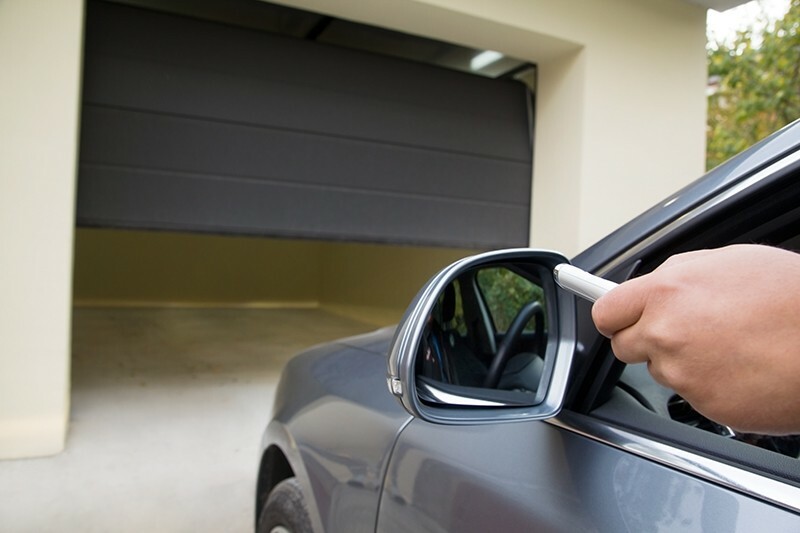 Reliability and convenience: There is no need to step out of your car just to open your garage door manually. The only thing you’ll need to do is to push the button on your remote control, and in a few seconds, it will be wide open. Consequently, you won’t get stuck in the rain on a dark and cold morning – even worst, in a snowstorm – trying to access your house. Safety: Most electric openers come equipped with sensors or a safety reversing mechanism. Meaning that an automatic door will halt immediately upon detecting something on the path. So, the door won’t close down and hurt anybody. 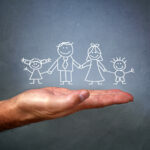 Your children and pets will be safer! Security and protection: New garage door openers have a “rolling code” feature, which changes the code every time the unit is used. Thieves can no longer duplicate the code and get into your garage uninvited. Plus, your stored items will be well protected from moisture and theft. 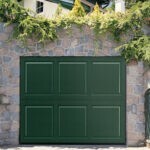 Value: An automatic garage door can increase your property value – just in case of sale – while a manual garage door could have the opposite effect. Automatic garage door openers not only gives you the ability to open the gate with the touch of a button, they enhance safety and security as well, and they are also very easy to maintain. These are elements that you cannot easily find in traditional doors. Contact us for more information and for all the models of garage door openers.